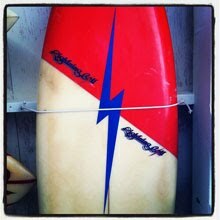 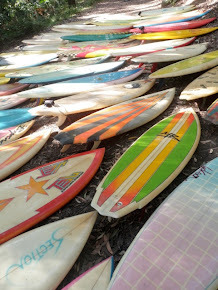 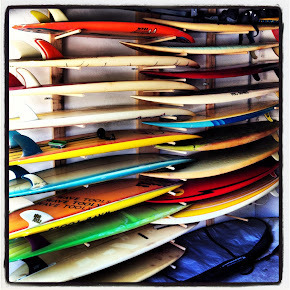 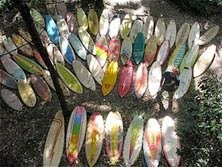 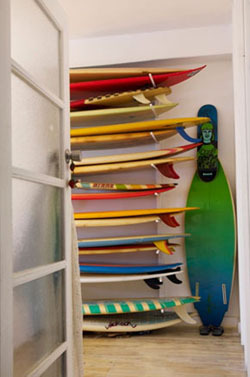 I continue to search for the original owners of boards in my collection identifiable by their markings. 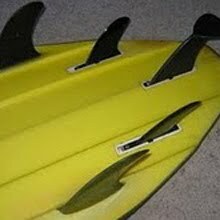 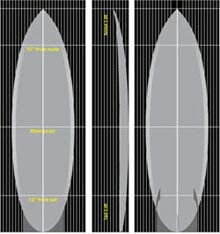 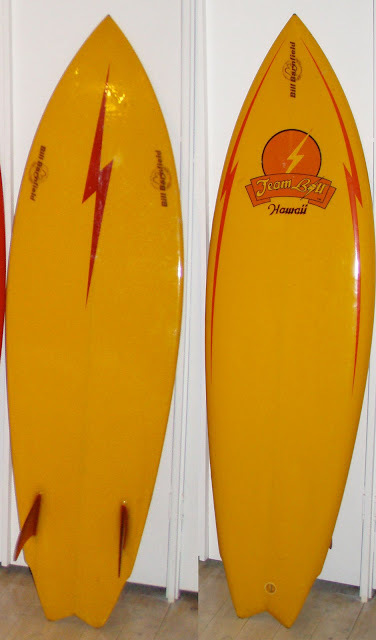 My research indicated that this Team Bolt twin fin shaped by Bill Barnsfeild in Hawaii could only have belonged to Rory Russell, Mark Richards or Bobby Ownens. 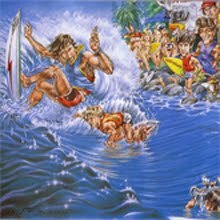 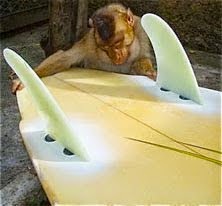 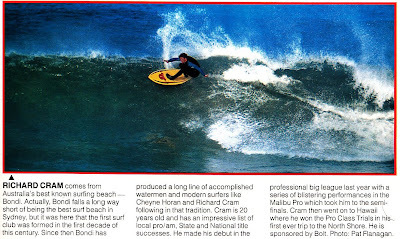 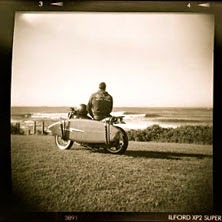 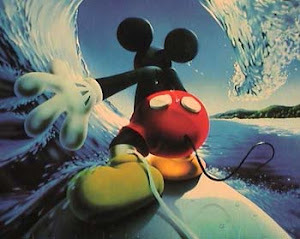 But here we see evidence of a young Richard 'Mr Cutback' Cram riding a very similar board in Jefferies Bay South Africa. 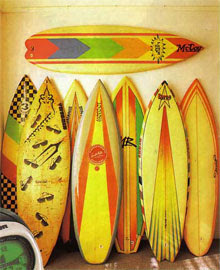 If it were the same board it would have traveled from Hawaii to Bondi on tour to SA and finally back to Bondi where it has now peacefully retired. 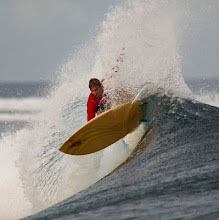 The Thruster (officially) proves itself.